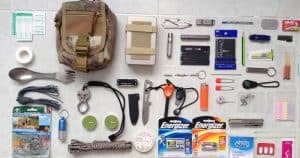 Do you want to know when SHTF and when it will be time to break out your survival bag? You probably already know that the news and mainstream media isn’t going to cough up this information. 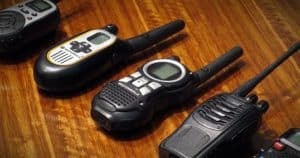 Nor will we likely get much warning before a disaster like a terrorist grid attack or nuclear catastrophe occurs. But one man isn’t being shy about giving the answer to when The End will occur. His name is Nathan Shepard and he is the author of Survive the End of Days. What is Survive the End of Days? Survive the End of Days is a guide which is broken into two parts. The first part of the guide deconstructs the prophecies in the Bible and puts them in perspective with real-life events that are occurring today. Nathan Shepard, who is a theologian who has studied the Bible for 30+ years, gives you insight into some very spooky revelations. This is not going to be enjoying or fun to read, but you will be glad you did! The second part of Survive the End of Days is a straight-forward survival guide. 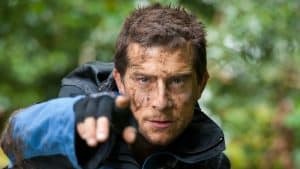 Even though Nathan Shepard is a devote Christian, he doesn’t give you useless advice like “trust in the lord.” He gives you practical advice about how to plan and prep to survive the chaos which will come during the End. After all, God helps those who help themselves! 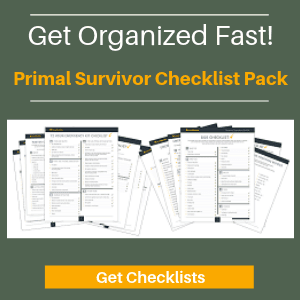 Get the “Survive the End Days” Program Now! Nathan Shepard has a background in Archeology and Theology, and is a Pastor and Teacher at a large New Haven university. Shepard has been studying the Bible for his entire life, and he has studied the Biblical prophecies about The End for more than 17 years. Yes, it took him 17 years to acquire the information which is found in Survive the End of Days – and this isn’t information we want to day a day longer to get! Shepard’s knowledge of both archeology and theology give him unique insight into the prophesies of the Bible. He is able to link Biblical events to current-day events and situations, and has been able to deduce connections that other scholars have been blind to. Christians will find these insights to be revolutionary and eye-opening. And for anyone who isn’t following the path of Lord Jesus Christ Our Savior, Shepard might just be able to shake them into belief! Why Isn’t America Mentioned in the Bible? The first and most pressing question asked by Shepard in Survive the End of Days is why isn’t the United States mentioned in the Bible. Of course, the prophets who wrote the Bible didn’t know about its existence at the time – the discovery of America was a long way off. But when you think about all the other events which the prophets were able to foretell, it does make you wonder why America – the largest and most powerful nation in history – is not mentioned in the Bible! Shepard proves to us that the United States is mentioned in the Bible. The prophets foretell of a Babylon, or “Mystery Babylon”, which has the most powerful military on the planet (the hammer of the whole earth – Jeremiah 50:23) and destroys its own land (because thou hast destroyed thy land – Isaiah 14:20) and is overburdened by government (thou art wearied in the multitude of thy counsels – Isaiah 47:13). 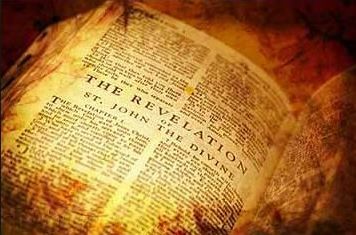 By the time you finish Survive the End of Days, you see the scary signs that the United States is this Mystery Babylon that the prophets talk about in the Bible, and also the signs that the End is closer than you may have ever realized. What Makes Survive the End of Days Different? There are dozens of books which aim to predict when the end of the world will come. So, what makes Survive the End of Days any different, and why should be trust this book over the others? Well, for starters, Nathan tackles the topic from a purely scholarly stance. He doesn’t let his own personal views or beliefs interfere with his findings and conclusions. More importantly, this is a guide. Other books just talk about how the End is near. Survive the End of Days is the only Christian book which gives the practical steps you need to take to ensure the survival of you and your family after the war breaks out. Until the end comes, we won’t be able to know whether Nathan Shepard was right in his interpretations from the Bible and the end. We can only take heed of what he says and use it to motivate us to prepare for what may come. For this reason, I think that Survive the End of Days is a good read for anyone. 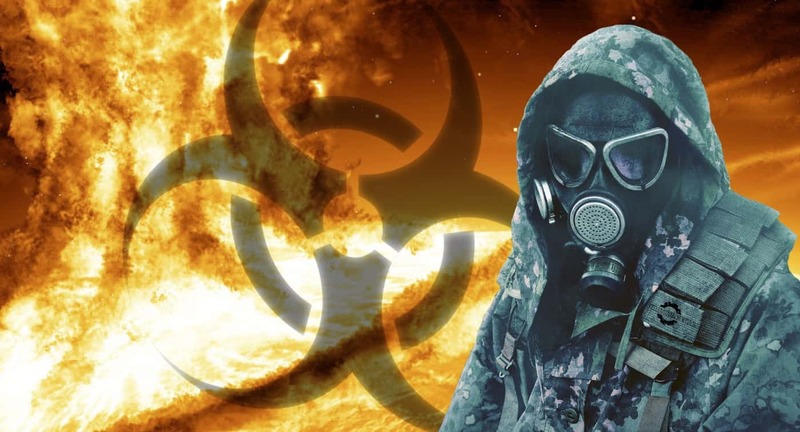 Even if Shepard is wrong, we all know that there is a serious risk of disaster (nuclear catastrophe, grid attack, financial collapse, to name just a few…). 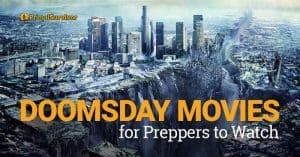 After reading Survive the End of Days, you will feel motivated to take the necessary steps to plan and prepare for these disasters. More importantly, Survive the End of Days isn’t just a prophecy book. 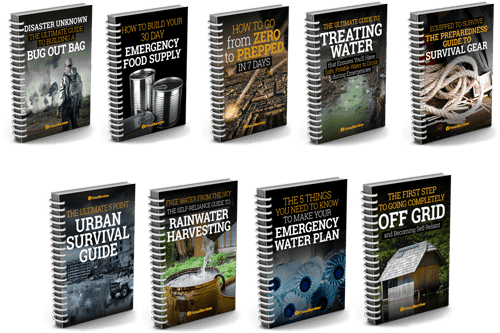 It is a guide on exactly what you need to do to survive any disaster which may strike. The practical information in this book is valuable, and it is a small price to pay to get such information.